YOU’RE NOT ALONE THROUGH FLOOD, FIRE OR MOLD. WE’RE HERE TO HELP! Our Emergency Services are available 24/7/365. Unexpected disasters can lead to major property damage. Rescue Services on Kauai uses cutting-edge technology to mitigate and clean up when accidents occur. Our damage restoration specialists are ready to help protect your assets and bring you of peace of mind knowing the job has been completed by trained professionals. We treat every project as if it were our own home. Our family run business has been helping Kauai residents and businesses for over 27 years. We respond quickly and provide effective solutions as well as proactive measures that can help you avoid larger costly disasters in the future. For a reliable flood, fire, and mold damage restoration service to your Kauai home or business, call the professionals at Rescue Services, a locally owned and operated company. Serving Kauai Hawaii for over 27 Years! ON KAUAI, FLOODING IS COMMON; NOT ONLY IS FLOODING ONE OF THE MOST COMMON NATURAL DISASTERS, BUT CONSIDERATION MUST ALSO BE GIVEN TO ALTERNATIVE FORMS OF FLOODING LIKE RUPTURED PIPES. 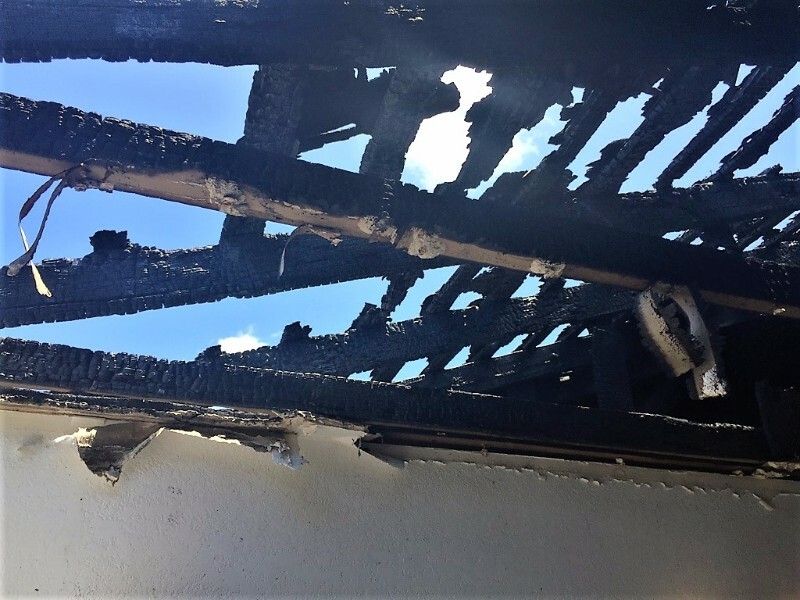 AT RESCUE SERVICES HERE ON KAUAI, WE UNDERSTAND HOW DEVASTATING FIRE DAMAGE CAN BE. OUR 24/7 RESPONSE TEAM WILL TAKE A THOROUGH, METICULOUS APPROACH TO DAMAGE REPAIR AND RESTORATION. ON KAUAI WE LIVE IN AN ENVIRONMENT WHERE MOLD CAN THRIVE. 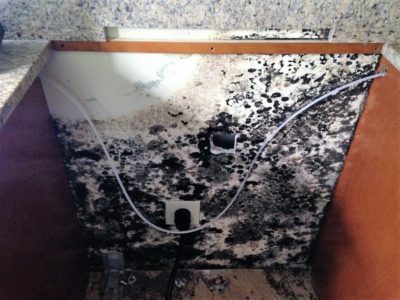 EXPOSURE TO MOLD SPORES CAN CAUSE LONG-TERM HEALTH PROBLEMS AND JEOPARDIZE THE STRUCTURAL INTEGRITY OF YOUR RESIDENCE OR BUSINESS.